Texas A&M defeated rival University of Texas at the 2017 USTA Tennis On Campus Texas Championship. The USTA Tennis On Campus Texas Championship is a fun and competitive event for collegiate club and intramural tennis teams from across the state of Texas. The first event took place in 2002 with only 6 teams from 3 schools and, now hosts 76 teams from 28 unique schools! The Championship, which uses the exciting, dynamic, and co-ed World TeamTennis format, is the culmination of the Texas Tennis On Campus Series which begins in the fall with 8 one-day Regional events. 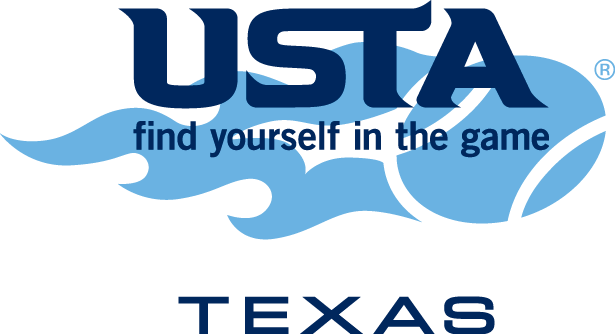 The top finishers at the USTA Campus Championship - Texas are granted automatic bids to the USTA National Campus Championship and receive a stipend from the USTA Texas Section to attend the National Championship. In addition, the USTA Texas Section also gives a stipend to the team receiving the USTA Texas Tennis On Campus Club of the Year Award to attend the USTA Tennis On Campus National Championship. For more information, visit the USTA Texas Section website or contact Megan Longbotham-Young at (512) 443-1334 x218. Austin, TX Megan Longbotham-Young (512) 443-1334 x218. More than 450 students from 58 teams fought for the title. This year's event featured some great hospitality from the USTA Texas Section, including a Player Party and karaoke contest. In a rematch of last year's final, Texas A&M got revenge over University of Texas 25-20 to take the title. Nationals is set for April 13-15 in Orlando, FL at the USTA National Campus.